Here where I live in Alameda, California, there's a Chinese restaurant where they hand-pull noodles behind a window in the back of the room. The atmosphere at Ark feels dated but the food's pretty good and watching the guy swinging around noodle dough makes it worth the trip. However, there's no opportunity to talk to the noodle maker and learn his story. 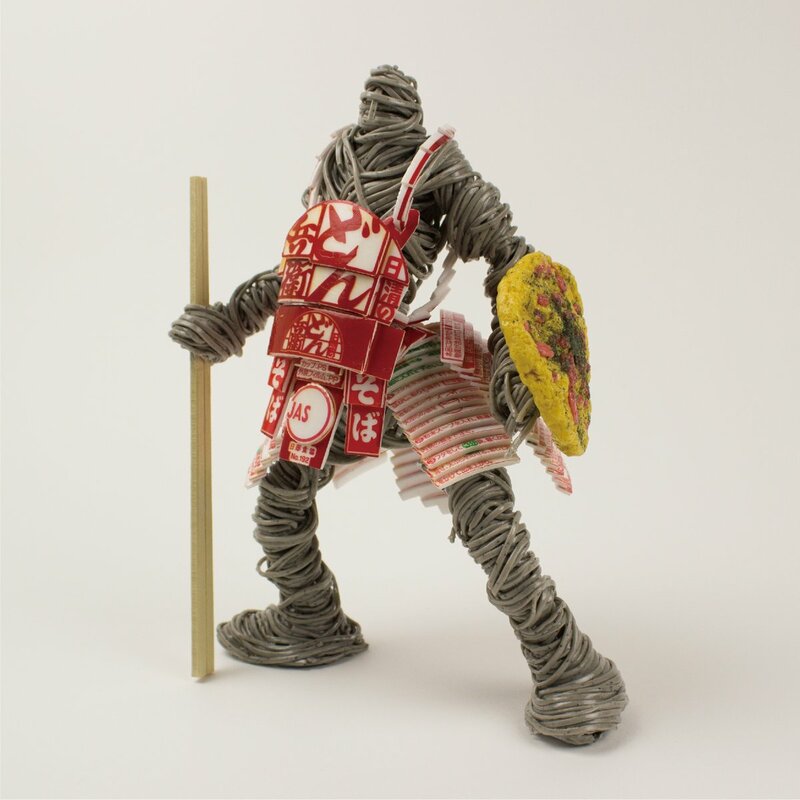 In Japan, there is a museum for everything: parasites, toto toilets and... ramen. We chose the latter and visited the Cup Noodles Museum in Yokohama to explore the art and history behind this cheap and convenient meal. 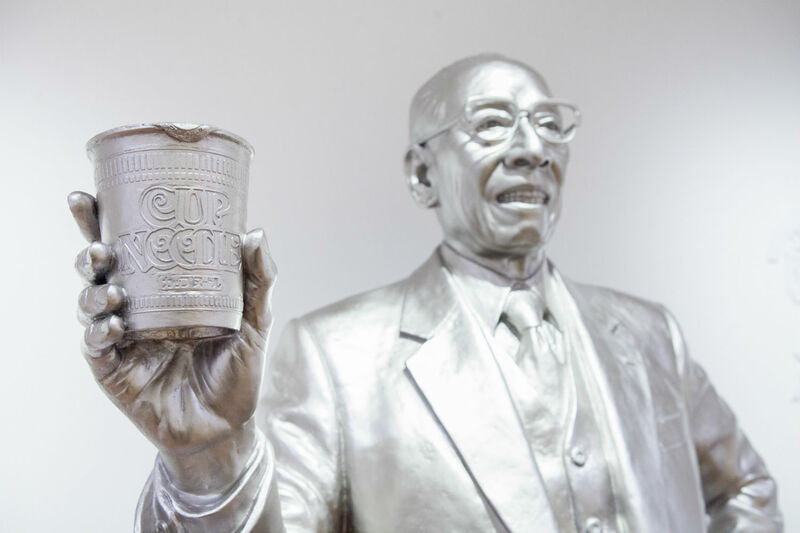 This included a life-sized silver sculpture of Nissin founder Momofuku Ando, numerous artistic interpretations on the Cup Noodles theme, and of course the historic wall of ramen through the years. New York City's Ivan Ramen proprietor/chef Ivan Orkin gives pro tips on noodle slurping. Famed YouTube trencherman Yuka Kinoshita is no fan of low carb diets.